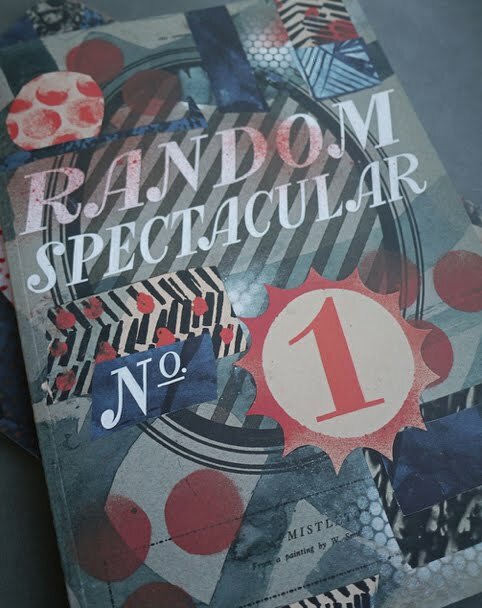 Today saw the launch of Random Spectacular, the first edition of a new publication by St. Judes. 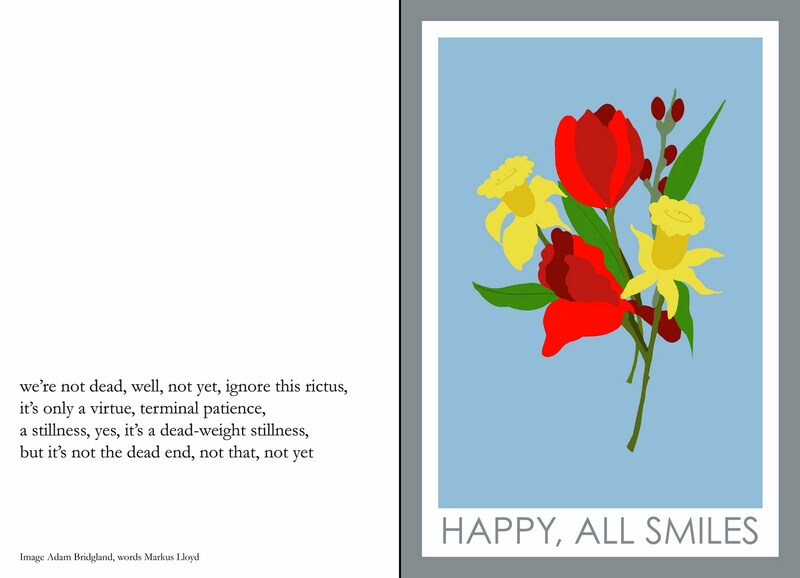 Working in collaboration with poet Markus Lloyd (he wrote the wonderful texts that compliment and enhance the images so beautifully) I have contributed two works to the publication entitled Happy All Smiles and A Posy For You. 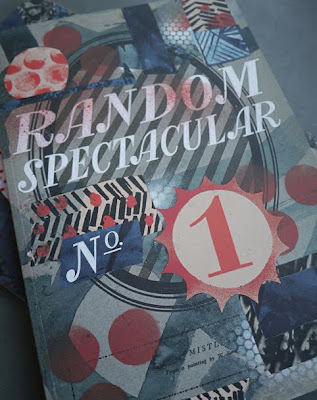 Random Spectacular is a collaborative exploration of the visual arts, literature, nature, travel and much more. 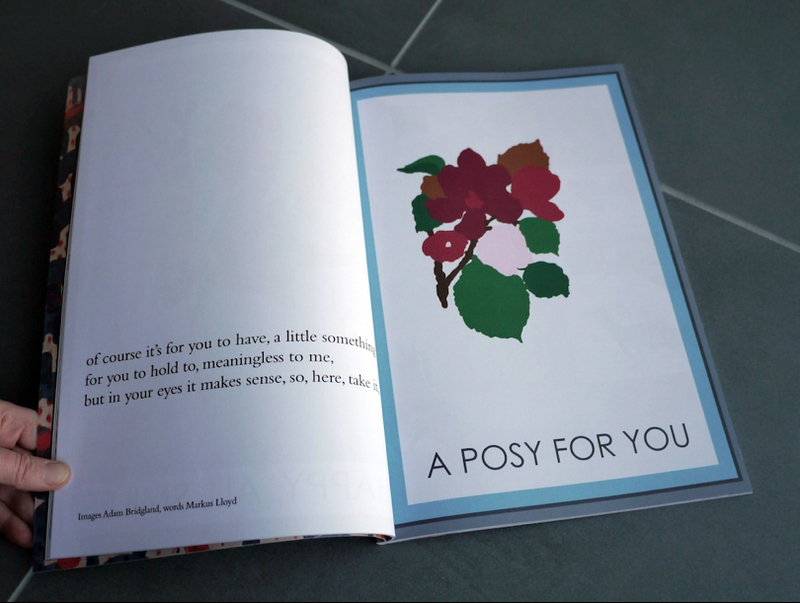 Other contributors to the publication include Angie Lewin, Rob Ryan, Mark Hearld and Jonny Hannah. 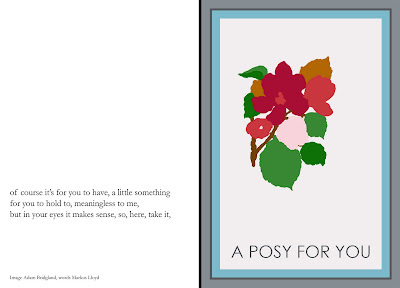 This first publication is a limited edition of 750 copies and is available for £17.50. For more information about the publication and the contributors, to see images of the edition and to purchase a copy please go to the St. Judes prints website.